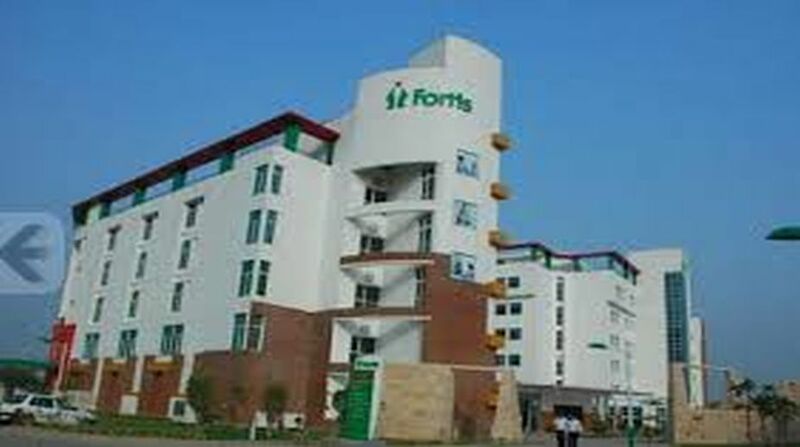 Fortis Hospital in Shalimar Bagh. A 45-year-old woman, who was suffering from ruptured and bleeding kidney tumour, got a new lease of life at Fortis Hospital, Shalimar Bagh, in the Capital. The patient, Darshan Devi, who was admitted to hospital in the end of January, had complained about sporadic bleeding in her urine for the past two months. She was also experiencing pain in the back and left side of abdomen. Dr Rajinder Yadav, Director, Urology and Kidney Transplant, at Fortis hospital, said a complete evaluation of the patient found that she had ruptured and bleeding left kidney tumour with collected blood clots within the left kidney and surrounding tissues. “The patient’s case got more complicated due to continuous bleeding in the urine for a long time. As a result her haemoglobin was very low and she was unfit for any major surgery. The patient also had very high blood sugar due to uncontrolled diabetes which needed to be controlled before the operation,” he said. Dr Yadav, who led the team of doctors during the operation, said to stop the bleeding, blockage of left renal artery was done under X-Ray imaging (angiography). After that she was transfused with blood to increase the haemoglobin level. “She underwent left radical nephrectomy (removal of kidney along with surrounding tissues) with open abdomen incision. During surgery, her left kidney blood vessels were secured carefully so as to avoid any further injury to renal and other larger blood vessels,” said Dr Yadav, adding that her left kidney with ruptured tumour and surrounding tissues along with the clotted blood was removed. 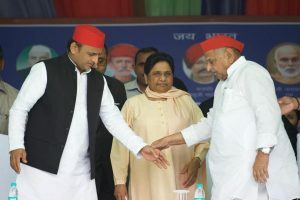 Dr Yadav said in the post-operative period the patient was kept in the ICU for a day while she was intubated (in view of poor chest condition and huge blood loss). “Her tumour was removed completely and now the patient is doing well. Her postoperative PET CT scan (reports) show no further residual tumour in body and she is now healthy and tumor-free,” added the doctor.